How well do you know Ninjago? Ninjago-are you a real fan? 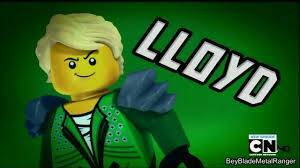 Love to watch Ninjago? Do this test and see if you are a true Ninjago fan!